In 1902, Christopher and Ethel Johnstone left the city with their young family to open a country newspaper and printing office. 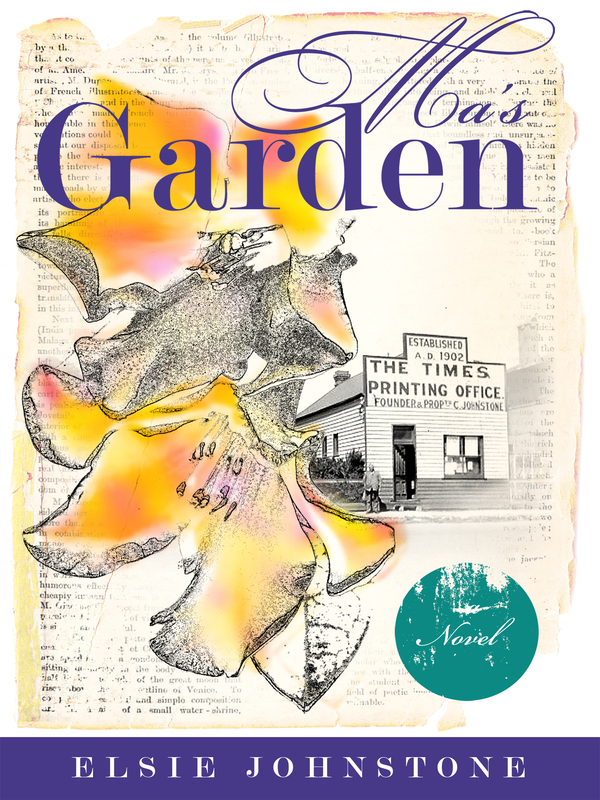 “Ma’s Garden” is a gentle tale about the first year of their new life, the people they meet, their tribulations and celebrations. This is the story of the essence of a small town, which was not so different then as it is today. Ethel (Ma) Johnstone planted her garden on a barren block in a tiny town carved out of the Australian bush. She embarked on the project with little knowledge but with much hope and optimism for the future in her heart. Fifty years later, the seeds and plants had grown and matured and her garden had morphed into a beautiful haven. At the same time, her husband Christopher put trust in his skills and in the future, embarking on a new business that would reward him by providing for his family for nearly six decades. As the garden grew, so did their lives, their family and their community.